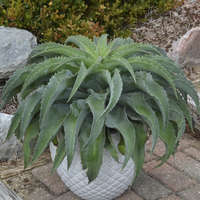 This certainly is a "king" of Mangave! 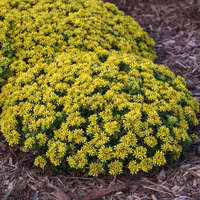 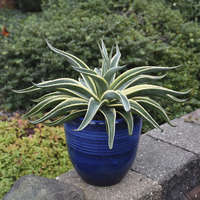 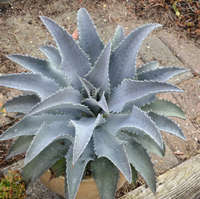 Make sure you give this succulent plenty of room to grow so it can achieve its maximum potential. 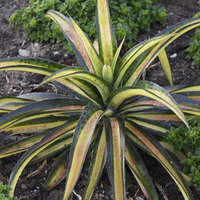 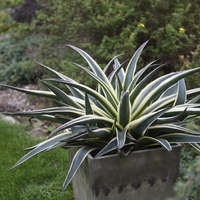 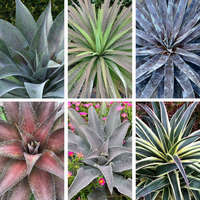 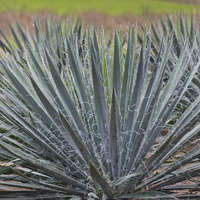 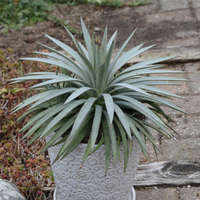 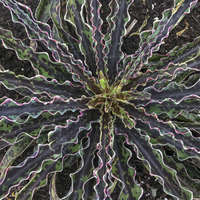 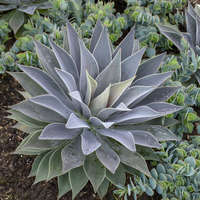 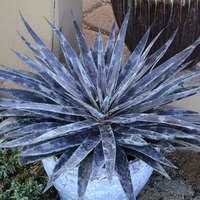 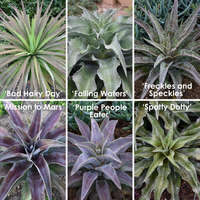 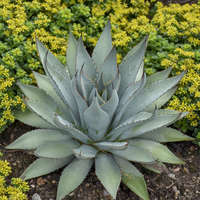 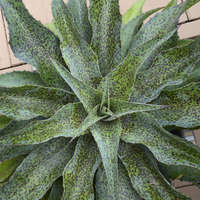 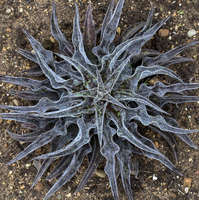 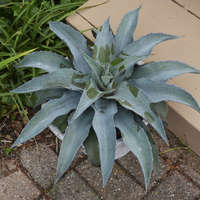 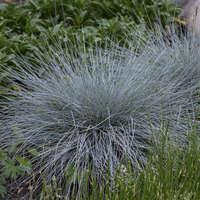 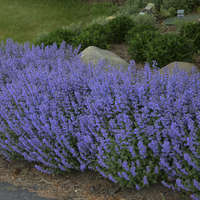 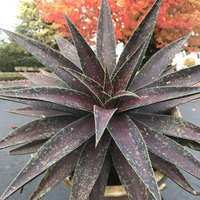 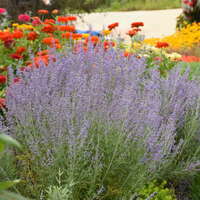 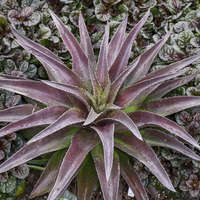 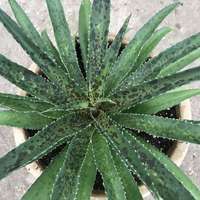 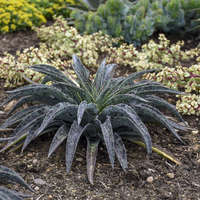 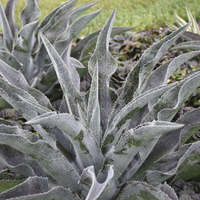 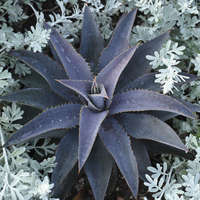 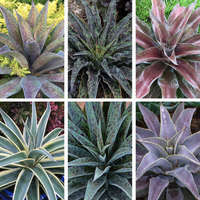 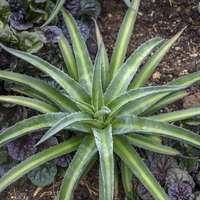 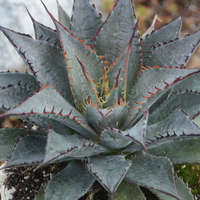 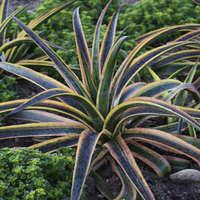 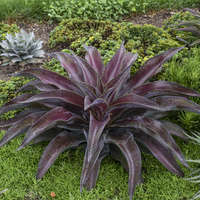 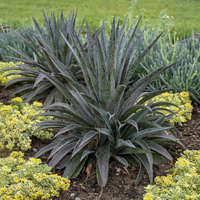 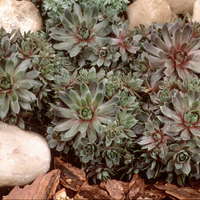 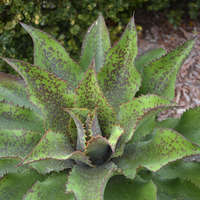 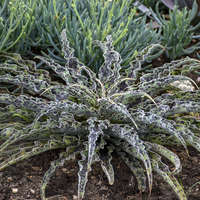 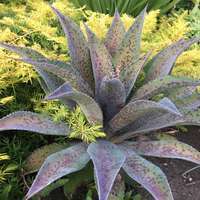 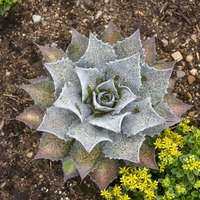 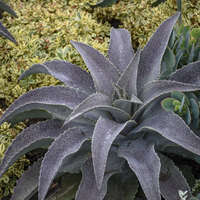 Wide, broad silvery green leaves are covered with burgundy flecks and form a very large rosette. 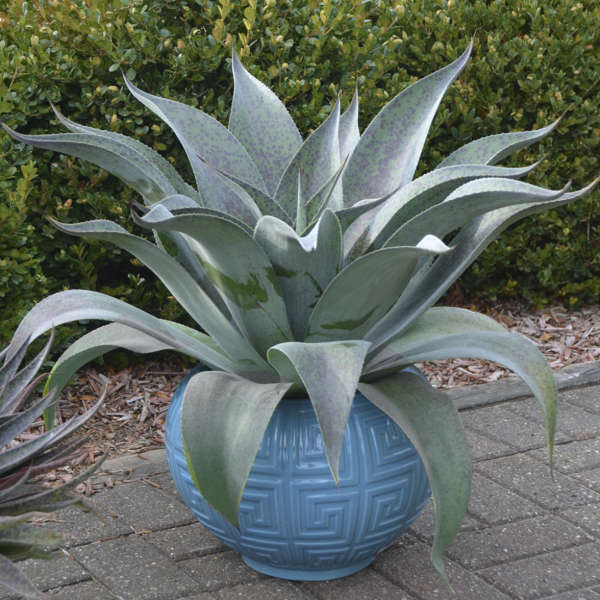 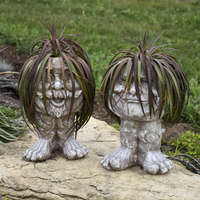 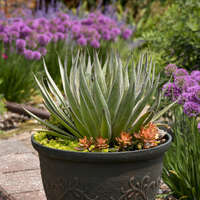 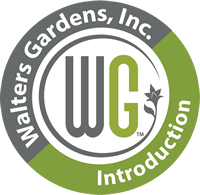 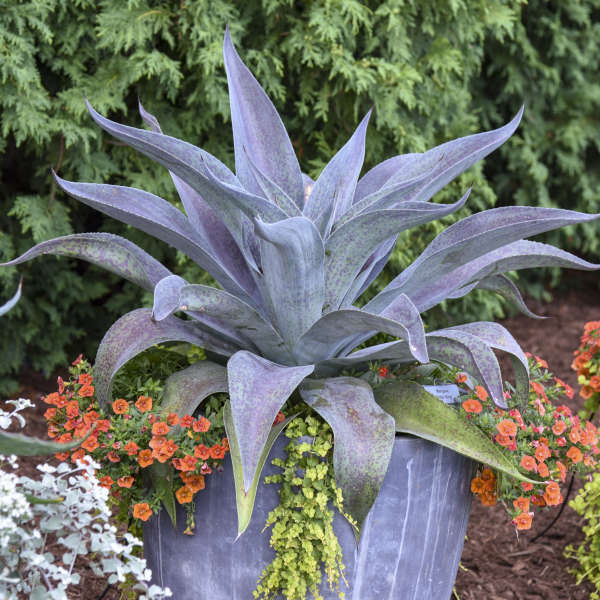 A large terra cotta pot or a 3-gallon container will show off its impressive size the best.